Classic cars are more than just a commodity item to their owners. They are prized possessions that quite often have taken lots of years, hard work and money to restore. Because of this, they hold a lot of sentimental value and importance. That is why it's essential to take the time to find a company that specialises in classic car transport, as they will understand that these cars have specific requirements. When you require transportation for your classic car, the service provider you choose is one of the most important decisions you will make. The right choice will give you the peace of mind that your car will arrive safely. It’s easy to find classic car transport companies, all you have to do is go online and type a few words into a search engine to find lists and lists of them. But, how do you know if the company is reliable and can be trusted? Word of mouth and recommendations are often the best ways. Other collectors or restorers of vintage, classic, and prestige vehicles should be able to help by recommending firms that they use regularly. Experience is more valuable than cost. There are a lot of transport companies. Many of them transport everyday cars for people who are perhaps relocating or have purchased a new car online. Others focus specifically on collector cars. Always use a company which has experience of working with classic cars. They will have the tools and knowledge to safely transport your classic car. For example, they will understand the importance of using nylon straps and other specialist materials to prevent damage to the car. They will know that classic cars are often taller than modern cars and this needs to be taken into consideration, depending on the method of transport. Don't be tempted to make your decision on price alone. Most trustworthy providers have similar prices, therefore, if a price seems too good to be true, it probably is. Instead, concentrate on how long the firm has been transporting classic cars, their knowledge and their expertise. 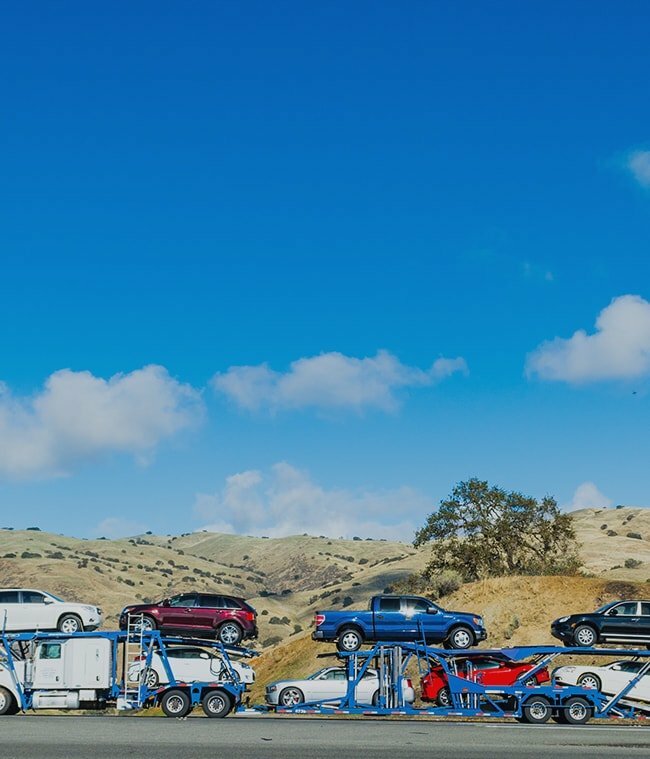 You can choose to have your car transported in an open trailer or an enclosed one. Closed transport is more expensive; however, unless you’re transporting a car in need of restoration, closed transport is usually the better choice as the risk of damage to your car is much lower. Before making your final decision when it comes to choosing a company to transport your classic car, there are some questions you should ask them. And only employ them to transport your classic car if you are happy with the answers they give you. • Do you specialise in classic car transport? • How long have you been transporting classic cars for? • Do you have comprehensive insurance that covers the whole load? • What is your company’s policy on deposits? • Where do you drop off and pick up classic cars?